By buying this product you can collect up to 4 loyalty points. Your cart will total 4 points that can be converted into a voucher of $0.61. 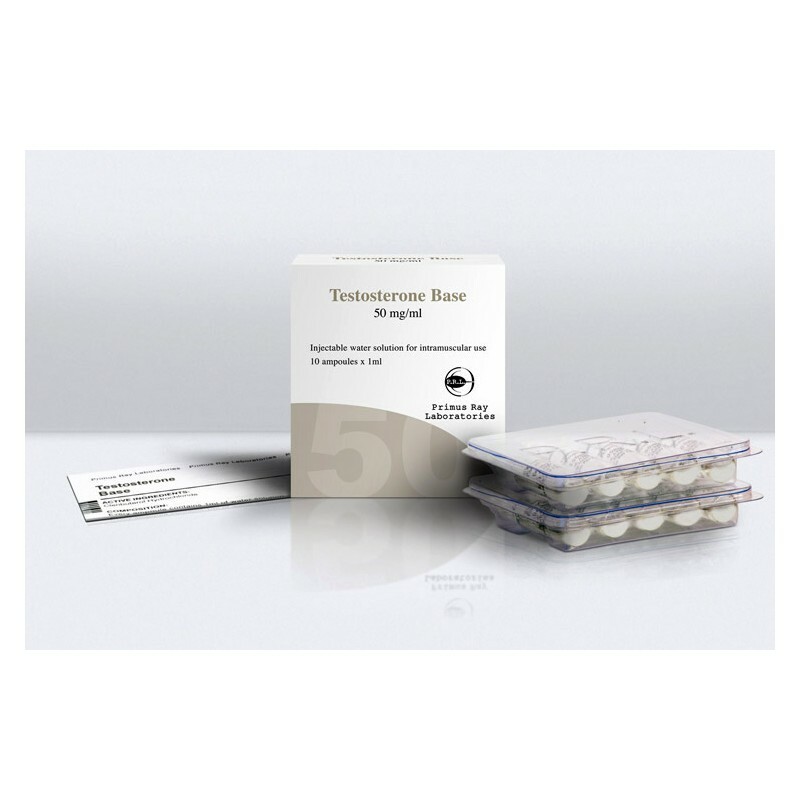 Testosterone Suspension is a potent steroidal compound that has gained a great popularity among the bodybuilders and athletes. 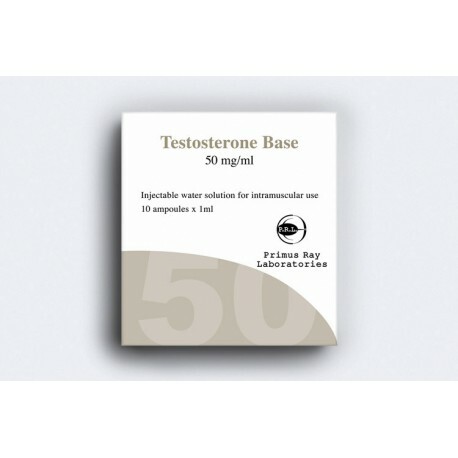 It’s an oil-based non-esterified testosterone product that provides a significant effect in muscle building. Sports personalities make the consumption of this product to acquire muscle and strength. If you are also planning to consume this substance and are looking for an online store from where this compound can be bought, then you have reached the right place. 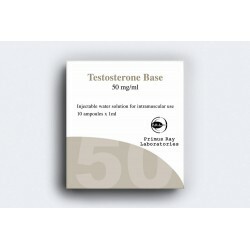 Here, at steroidshopuk.com, the best quality health supplements are available. 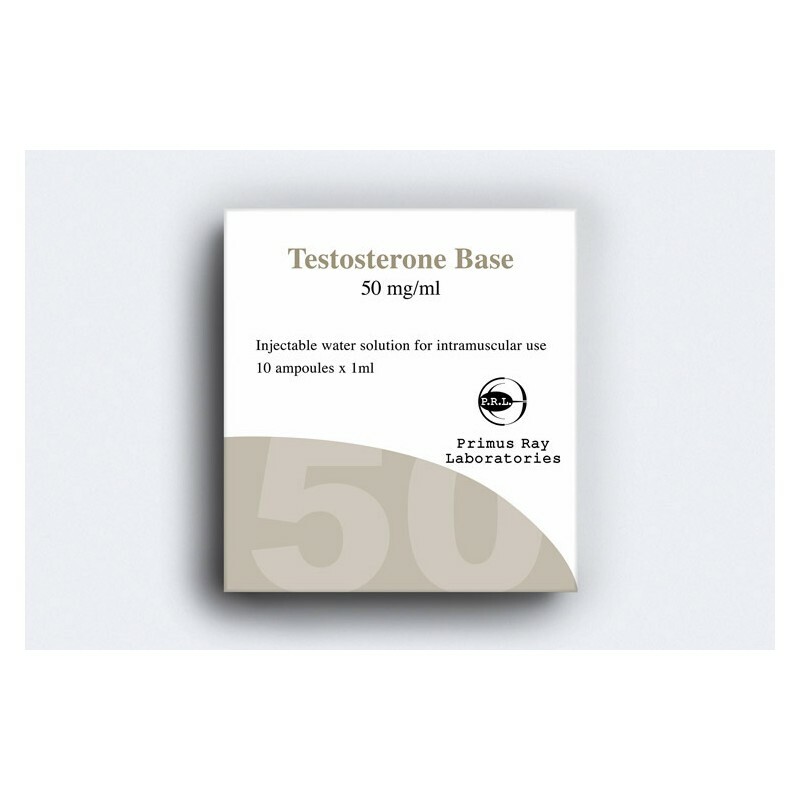 Testobase (Testosterone Suspension) Primus Ray 10x1ML [50mg/tab] is the testosterone suspension product that you can buy from our online store.